Real estate agents in the field depend on being able to access large, quickly changing amounts of information while on the go. 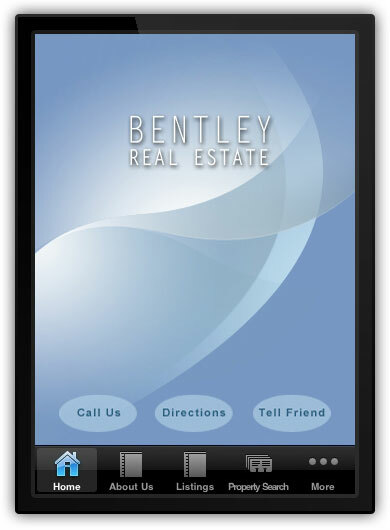 Not only could a mobile app make your life a lot easier if you are a realtor, it could also provide convenience for your clients with the ability to access listings, browse native application photo galleries of available properties, and integrate with forms to perform functions such as property searches. Your app could be an important step to making home owning dreams a more tangible reality for your clients. Include a mortgage calculator with an interest rate that you can preset. Download analytics that track valuable information on a monthly, weekly and daily basis. Clients can take and send photos through the app; great for preliminary appraisals. Update your real estate listings through our entirely native photo gallery feature.